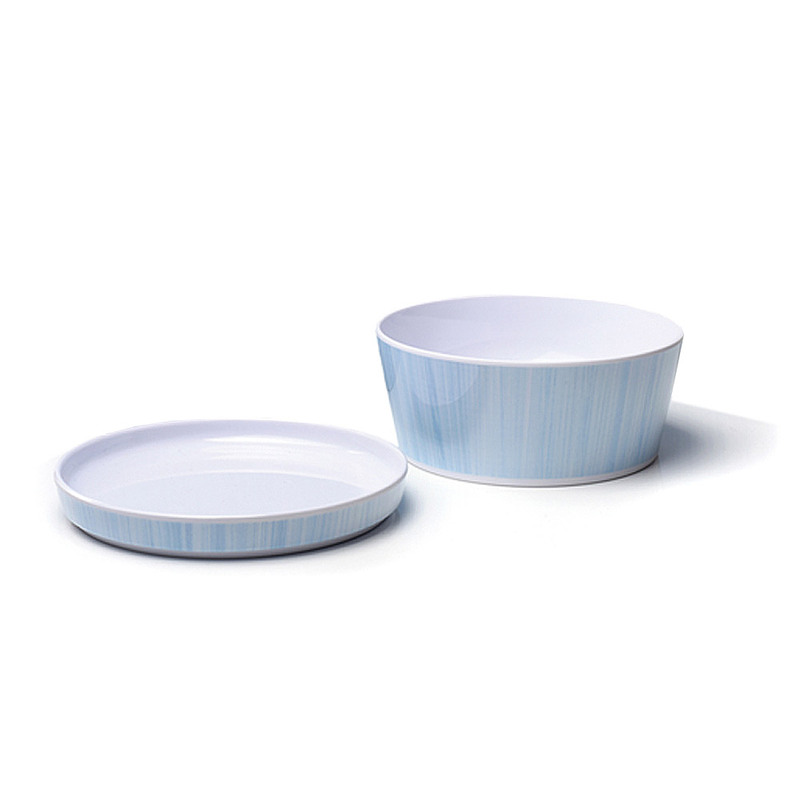 Rimini Medium Bamboo Sky Melamine Serving Bowl (6223) | IMPULSE! 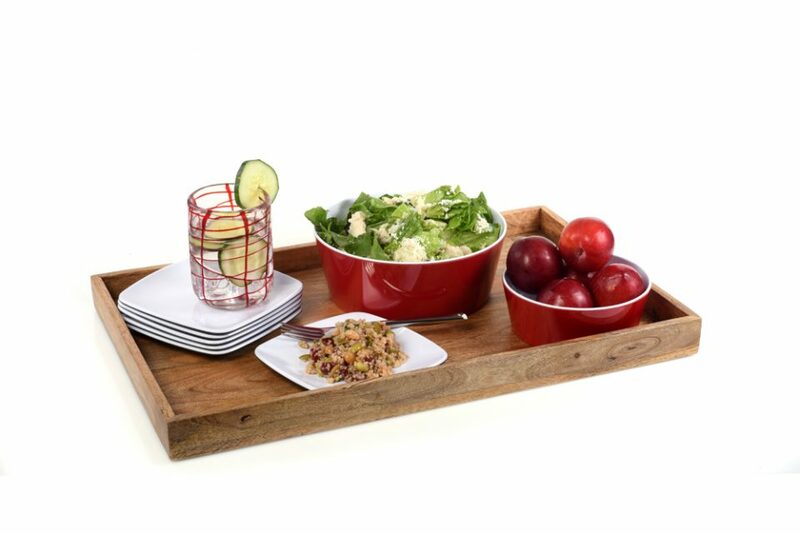 We thought of dining al fresco on a beautiful patio in Italy when we designed our melamine Rimini Bowl collection. 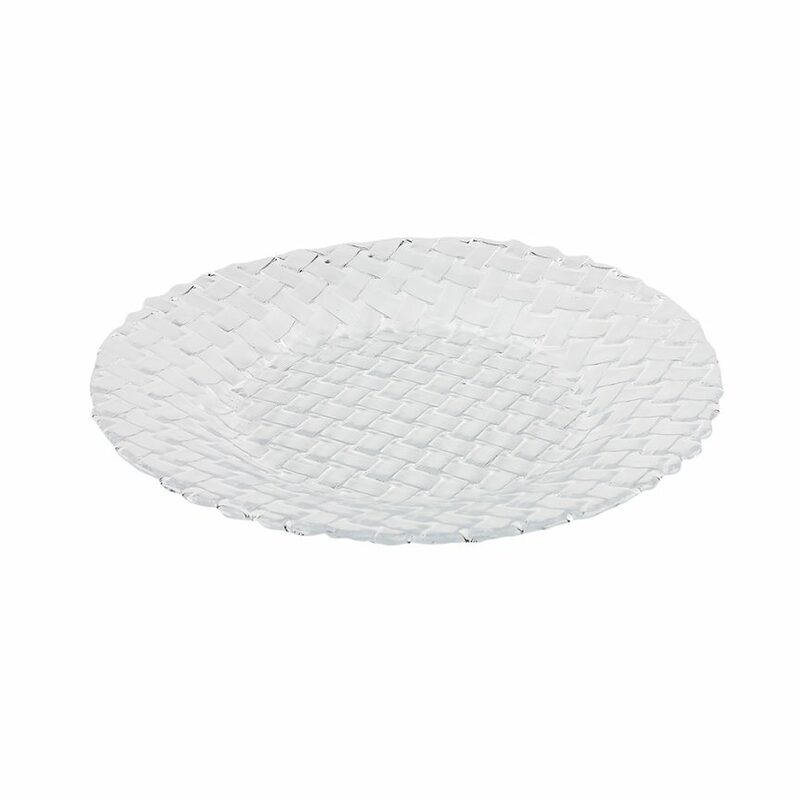 High-style, modern shapes combine form and function in these stunning two-toned pieces. 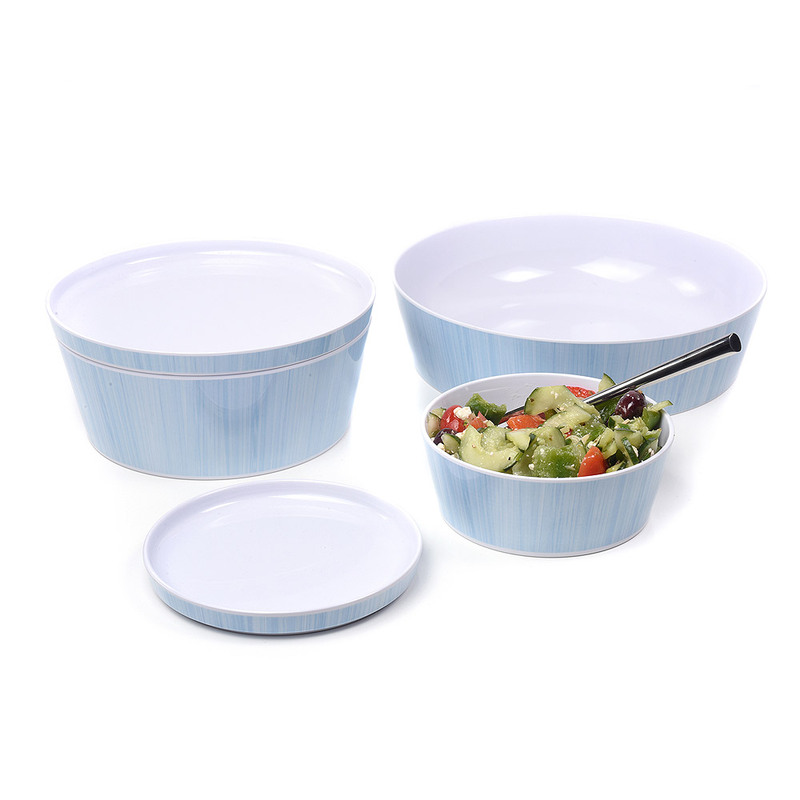 Each serving bowl set is comprised of a bowl and lid that doubles as a plate. 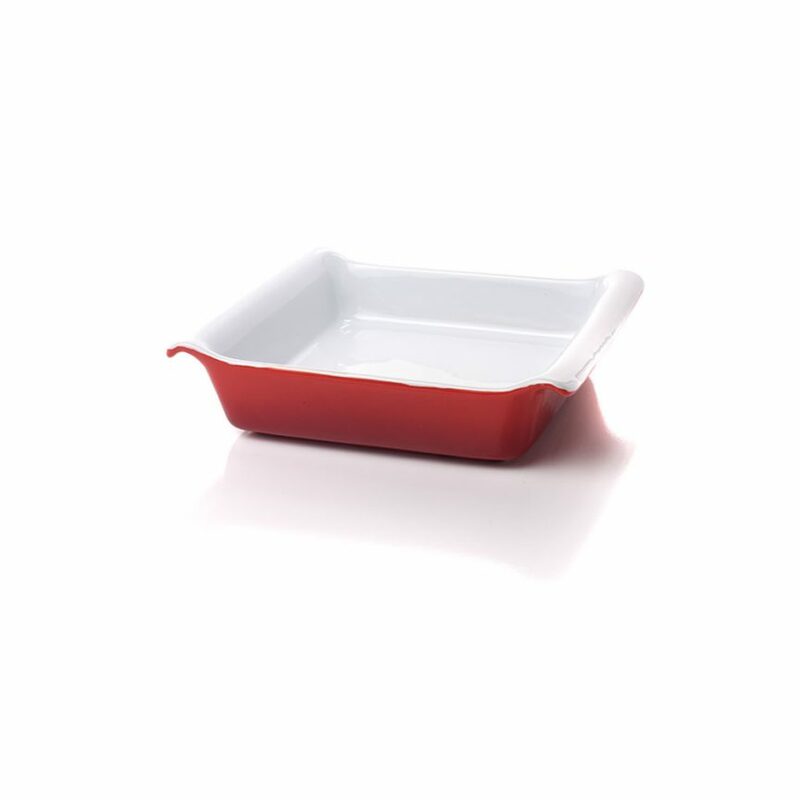 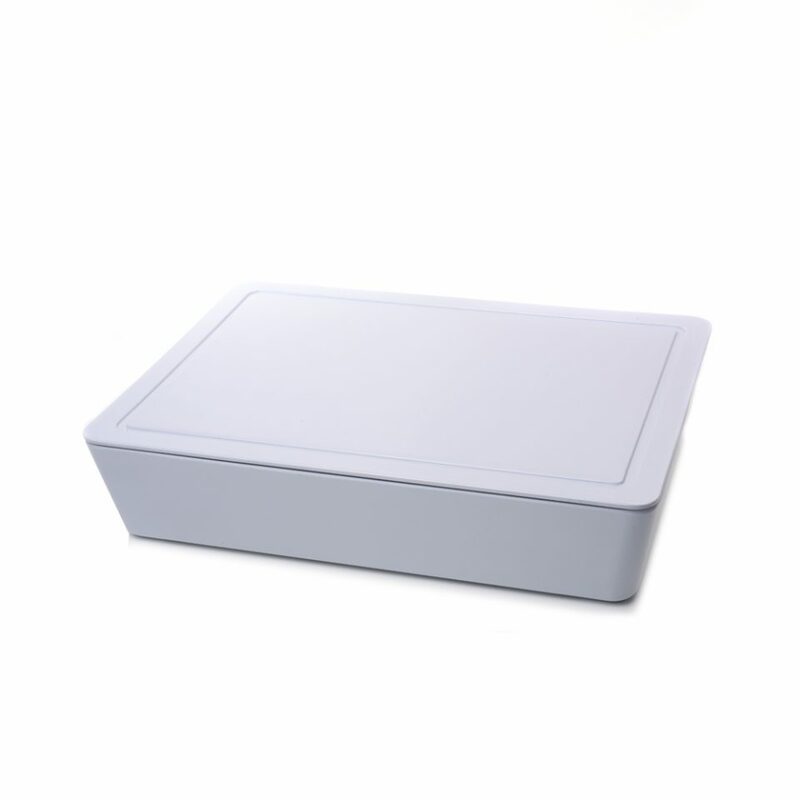 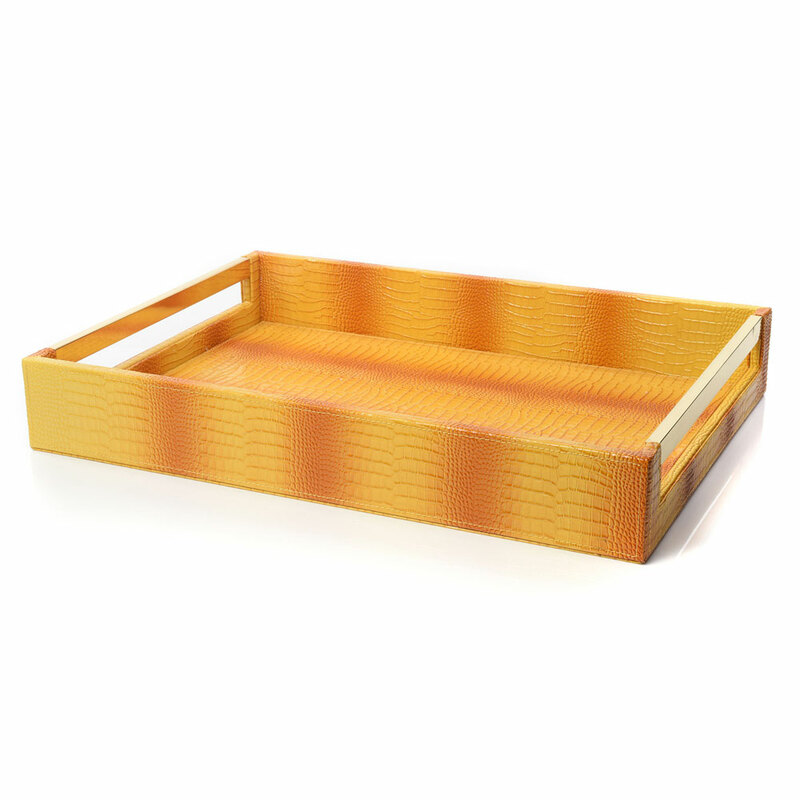 Stackable, dishwasher safe and made in high gloss melamine that resemble lacquer.